Picturesque trip in a welcoming area of the East coast. 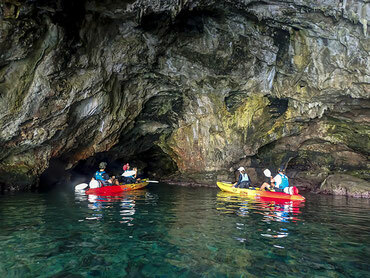 You will enjoy paddling along the quiet coastline, landing at small coves and exploring several caves, one of them with a small cove inside and take a dip weather permitting. 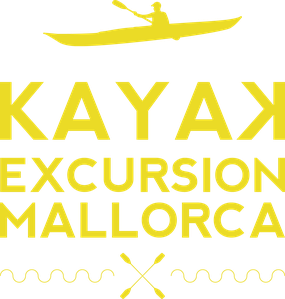 Timetable: All trips start at 09.30 am from the meeting point in Costa dels Pins. *Please arrive 15 min before the start of the activity.